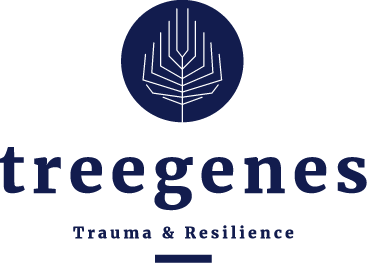 TreeGenes researches the extent to which trauma is inherited. 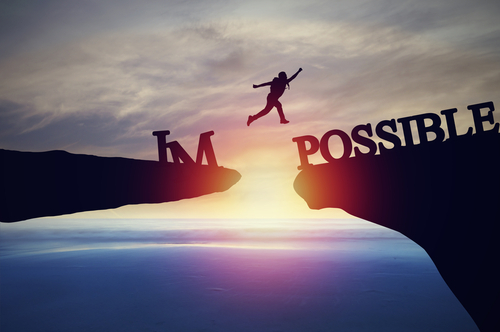 The aim is to promote resilience. Trauma is a collective term for the physical and psychological symptoms that often lead to serious health problems. The inheritance of trauma can manifest itself in high blood pressure, cardiovascular disorders, diabetes, chronic infections such as asthma, spastic colon, intestinal inflammations, colon cancer and a number of other disorders. Illness as an expression of an underlying problem and the early recognition of specific syndromes deserve specific attention. As a result, diseases can be prevented and / or properly treated in time. It is important that the sensitivity is recognized and acknowledged. There is ample information about psychosocial diagnostics, but there is still no adequate therapy for Jewish survivors and their descendants. This is not the fault of practitioners, it is a matter of recognizing the specific syndromes. If members of the 2G exhibit much higher percentages of diabetes or cardiovascular disease, then this deserves special attention. The degree of expression varies so it is important for people to be examined individually. It is important to note that Jewish descent in combination with trauma and hunger has never been investigated before.